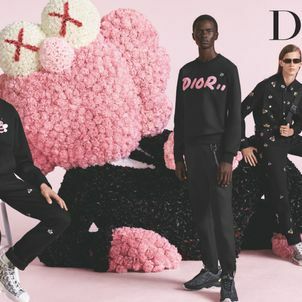 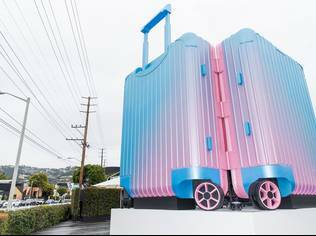 Dior has released its new ad campaign for its Spring-Summer 2019 collection, featuring its collaboration with New York-based artist, KAWS. 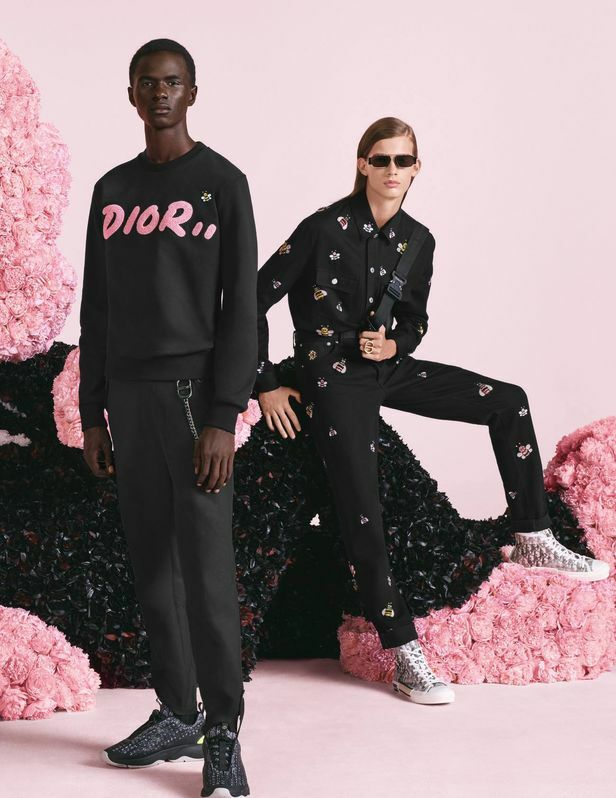 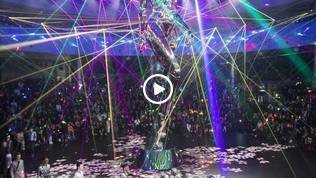 Photographed by Steven Meisel and a video directed by Jackie Nickerson, the campaign depicts a blushing backdrop with KAWS’ flowering pink BFF character (clad in a black suit as a tribute to Christian Dior), setting the scene for the angelic boyish faces that represent artistic director Kim Jones’ new Dior man. 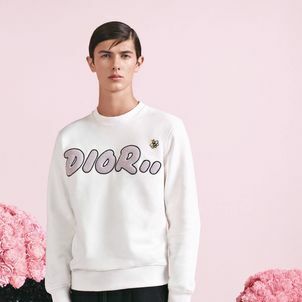 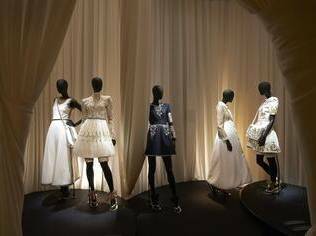 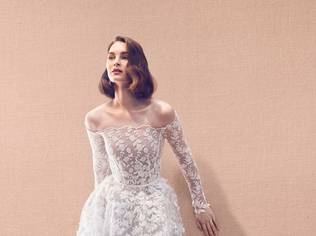 "I wanted this advertising to reflect the spirit of the summer show and the beauty of Dior," Jones explained. 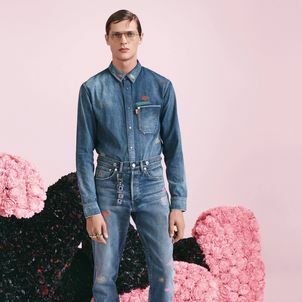 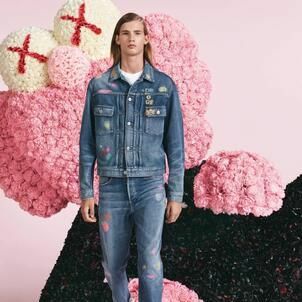 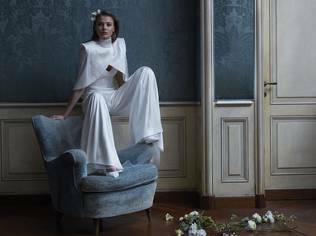 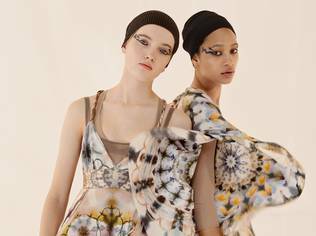 In the video, models showcase the collection’s soft palette and nonchalantly humorous prints (think bumblebees and toile de juoy) emitting playful, neo-romantic vibes, while offering the world of menswear a fresh take on masculine allure. 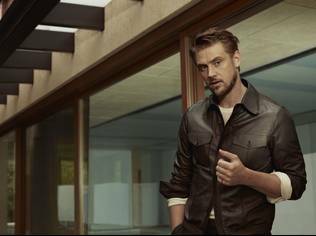 Louis Vuitton's Latest Leather Goods Campaign Focuses on the "New Classics"